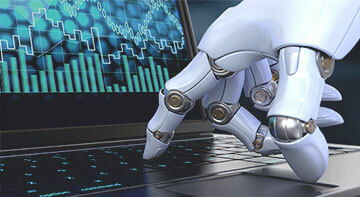 Test your software like a human, but with the benefits of robotic automation. Get your software to the market faster and with less resources by automating GUI testing with the most accurate OCR Engine. 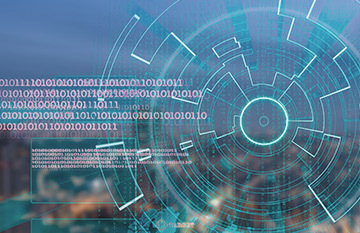 Automate the manual review of dynamic interfaces with ABBYY layout analysis, text recognition, and verification technology. Validate results of your website or software application interface localization with ABBYY OCR in 200+ languages worldwide. Our powerful yet simple OCR API comes with predefined recognition profiles, code samples, detailed documentation and more. ABBYY FineReader Engine powers GUI testing tools and helps to automate GUI testing of your software applications with extreme accuracy. TestPlant eyes superior results and higher sales with fully visual software test tool. EggPlant with FineReader Engine is now a more intelligent, intuitive and productive test tool. In addition to seeing and recognizing objects on-screen purely by their appearance, eggPlant can now read text and identify elements by their text labels without any need to communicate with the underlying system, objects, or language used to construct them. Learn more about ABBYY developer tool that powers the GUI test automation solution. Powerful and comprehensive OCR SDK which delivers outstanding levels of OCR/ICR/OMR/OBR quality and usability into GUI test automation tools. 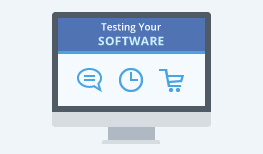 Try how FineReader Engine addresses your software GUI test automation needs. -- country -- Anguilla Antigua and Barbuda Aruba Bahamas Barbados Belize Bermuda Canada Costa Rica Dominica Dominican Republic El Salvador Grenada Guadeloupe Guatemala Haiti Honduras Jamaica Japan Mexico Montserrat Nicaragua Panama Puerto Rico Saint Lucia Saint Martin (French part) Saint Vincent and the Grenadines Saint-Kitts and Nevis Saint-Pierre and Miquelon Taiwan Trinidad and Tobago Turks and Caicos Islands USA Virgin Islands, U.S.